Happy new year! 12 hours earlier then Europe, but due to “out and about into the wild”, 12 days to late with our best wishes. Yep, upside down. Like they do everything around here, driving left, steering wheel at the right, the North is warmer then the South, the sun shines at night, … during your night anyway, and soon our night as well. Sabrina and I are coming home soon. Hope we spelled the year correctly. 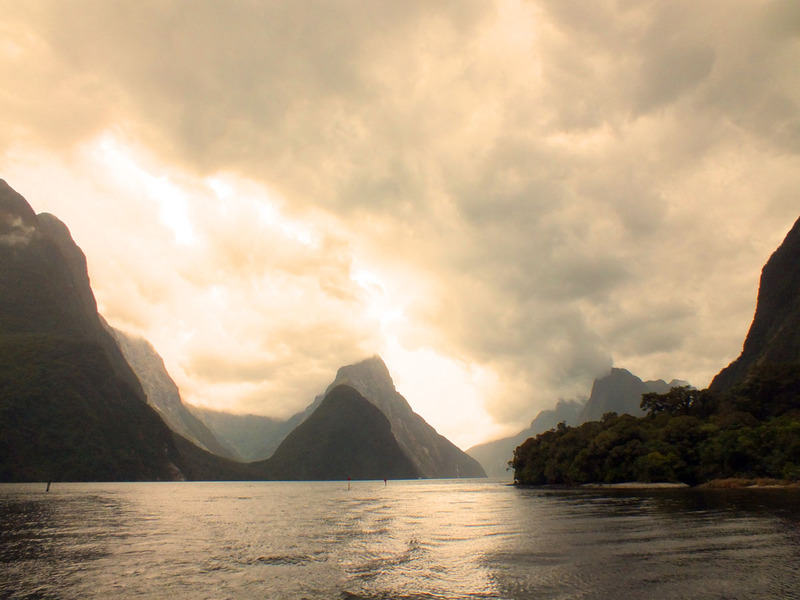 Like you’ve probably understood from previous blog posts, we were still waiting a bit for that great New Zealand, known from “Lord Of The Rings”, “The Hobbit”, “The Piano” and “Top of the Lake” scenes. Well, I can say with confidence we’ve find exactly that, further south. Starting from Wanaka and everything south from Wanaka, like Queenstown, Aspiring national park, Milford, Routeburn, … Such landscapes are difficult to describe, so I’ll let the pictures speak instead. OK, you just promised us landscapes, where are they? 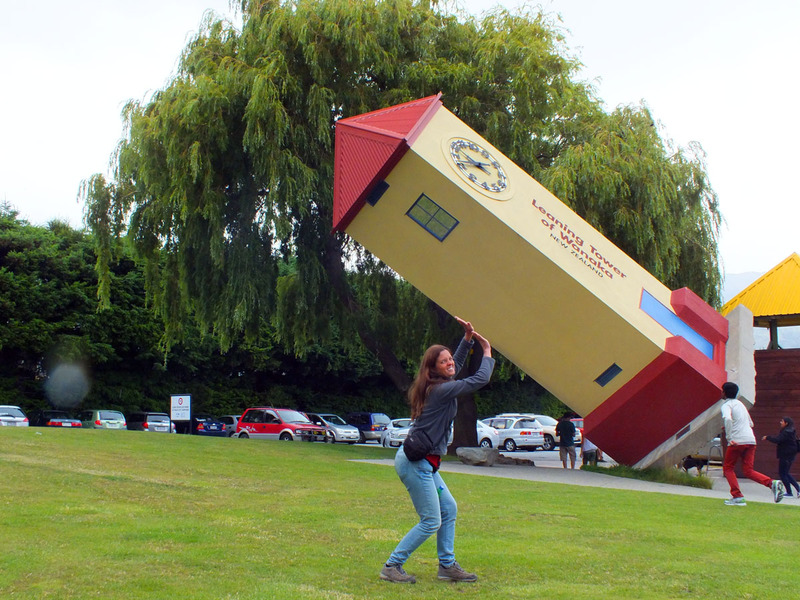 Well, as one might know, New Zealand does not always have the perfect weather conditions. 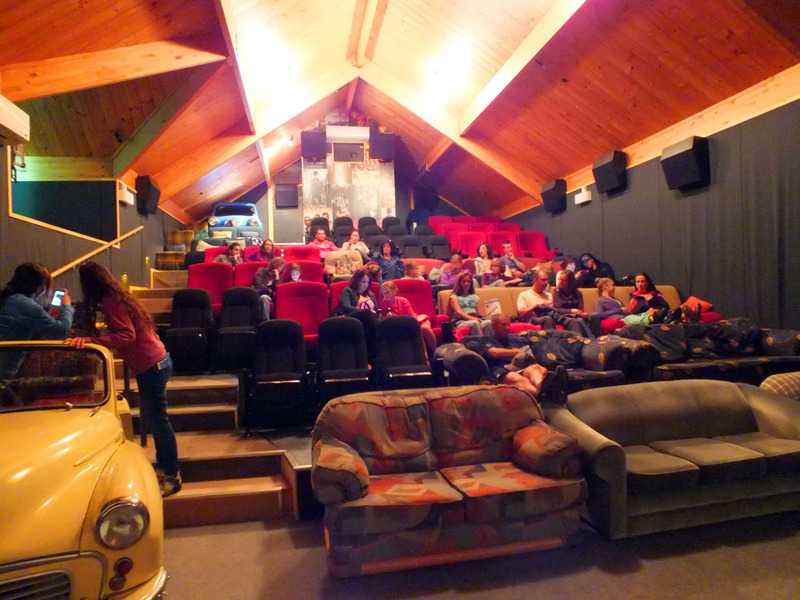 We went to the quite amusing local cinema in Wanaka. The emergency exit itself is quite dangerous, as you can read. Although not everything is truth. 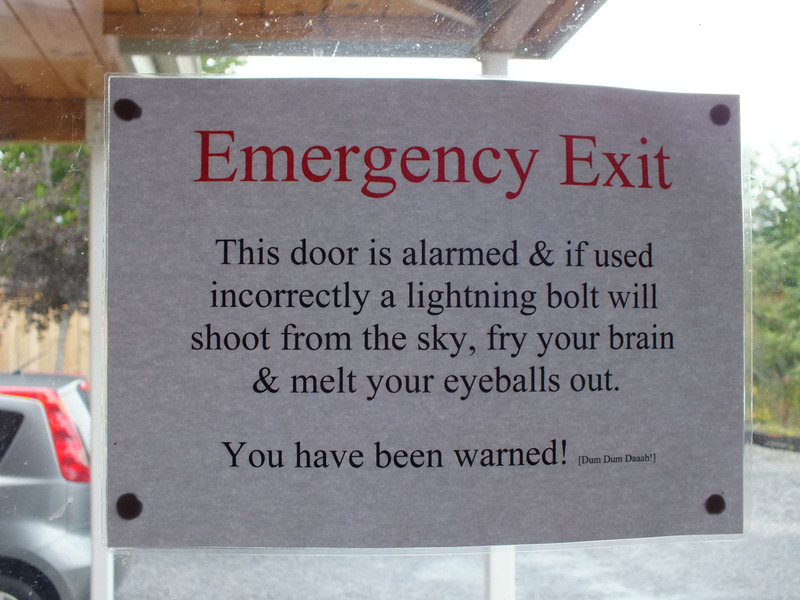 I’ve tested the exit … brain is fried, but still have my eyeballs. Sabrina is not coming home with me. They need her down here. 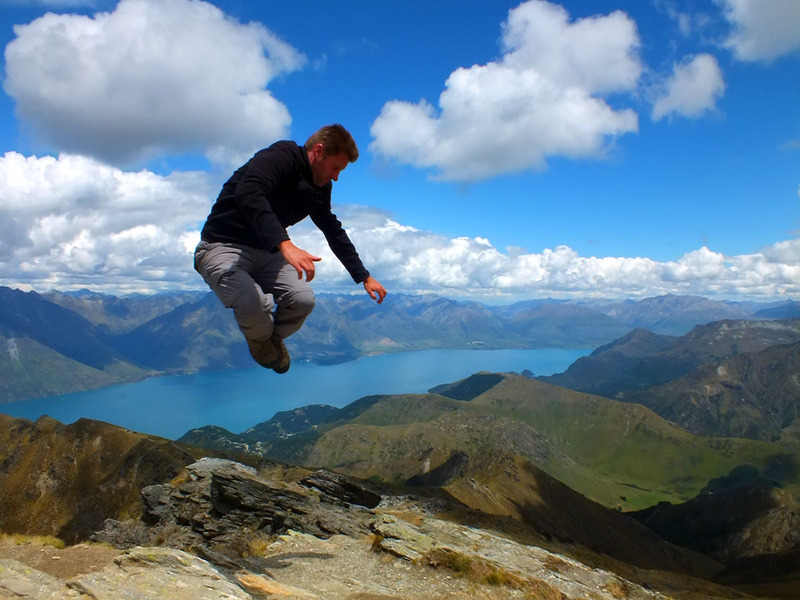 Lake Wakatipu at Queenstown, seen from the Ben Lomond summit. 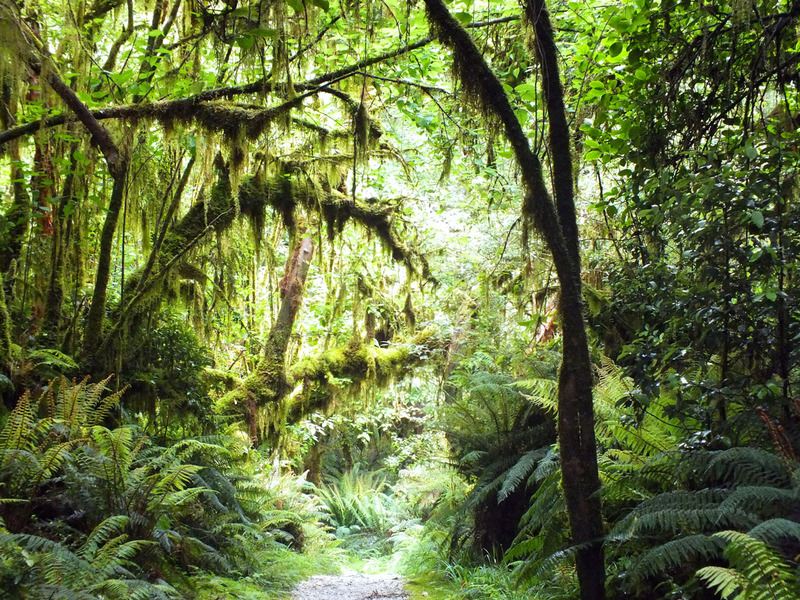 Tramping the Milford track, one of worlds most famous hiking tracks. Had to book it almost a year in advance. The track was very nice, but we had awful weather on the day we supposed to have the most amazing views. They have some rules regarding heli transfers. If they say it is really not OK to go, they have to find, and pay for a solution, like a transfer by heli for example. But if you yourself choose not to leave, you will have to pay for the heli transfer. 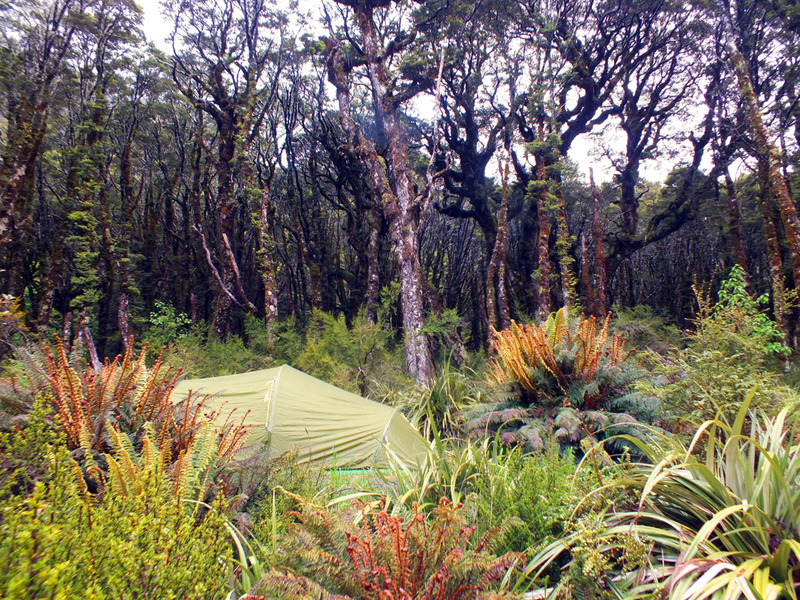 We got green light in the morning to leave the hut: “It’s OK to go. You will get wet but you’ll be fine”. Half an hour later we were walking above the tree line, counting the seconds between lightning and thunder, trying to cover our face and hands, because the hail hurted to much. We were nog alone on the track, all people (even parents with little kids) must move to the next hut, because a new batch of hikers are on their way to our last hut. Descending from the saddle, the storm and hail became even harder, and Sabrina and I were actually running the trail. We passed lots of people from the guided groups, all scattered over the trail, but where are the guides? Rivers we had to cross were expanding into waterfalls in front of our eyes. We could just see them grow. We crossed them as fast as possible, getting wet from head till toe, and kept running through the hail. If we were not running, feet and hands were getting cold immediately. The danger of hypothermia slipped my mind, we were more then hours away from the next hut. Walking paths became rivers, water was coming down everywhere. 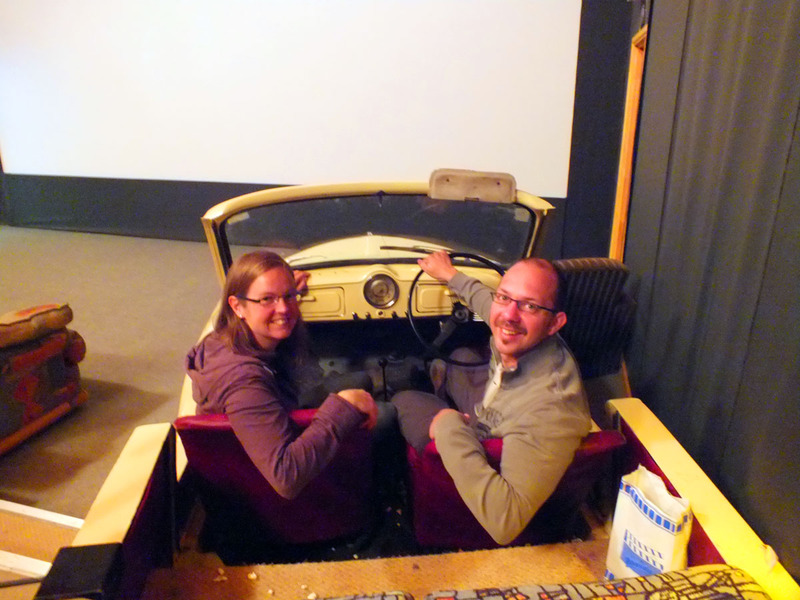 Had to wait a couple hours for Tom and Tinne to arrive, but they did arrive, and all are fine. 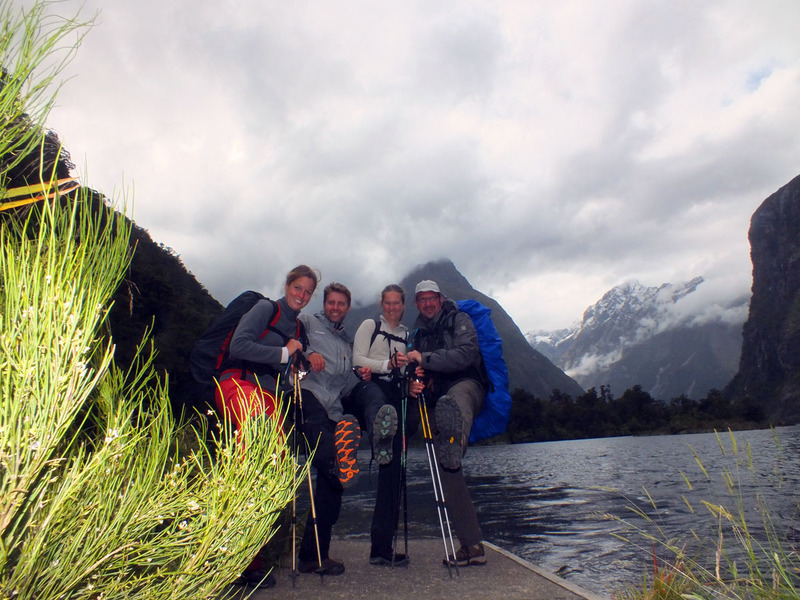 The Milford track ends at the Milford Sound, where we could finally see the famous Mitre Peak. A boat has to pick you up at the end of the track, to transfer all hikers over the fjord. 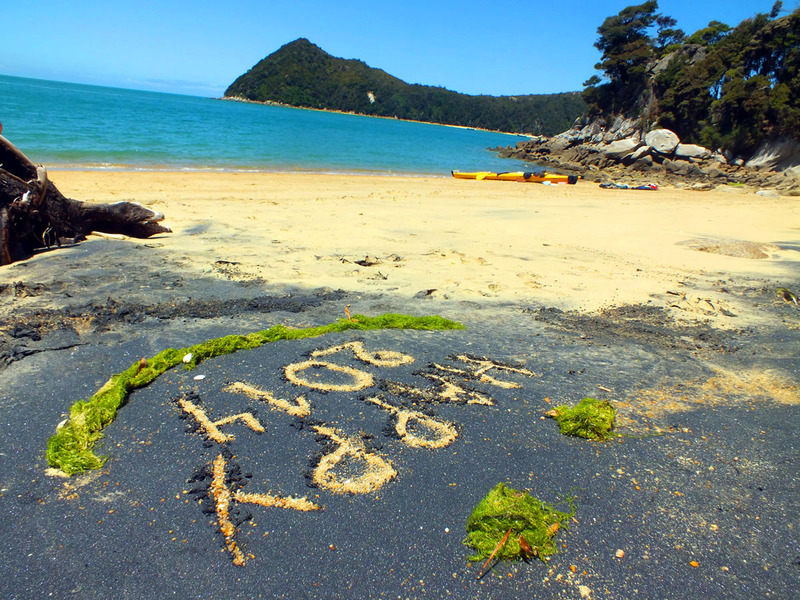 Walking the other famous trail, the Routeburn track, the weather improved. We were able to see the most beautiful fjordland views. 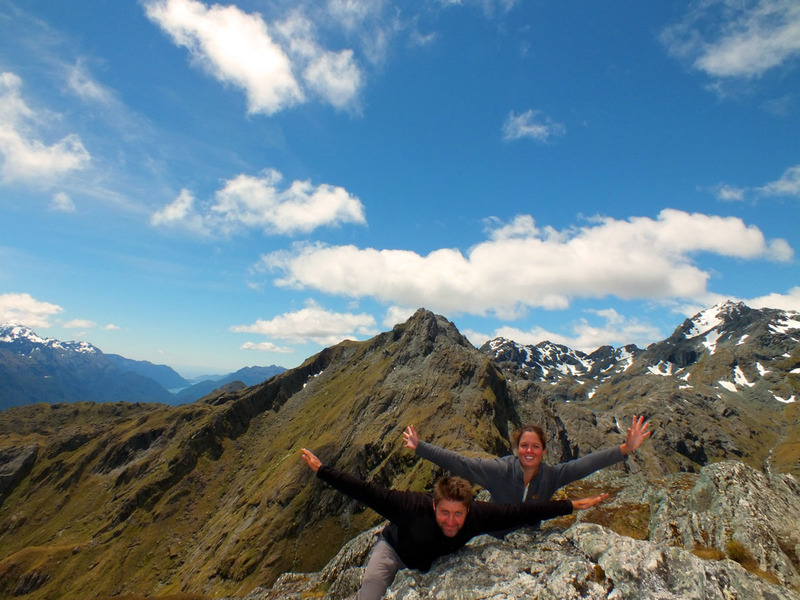 So, both “great walks”, as Milford and Routeburn are categorized officially, could fulfil our expectations. 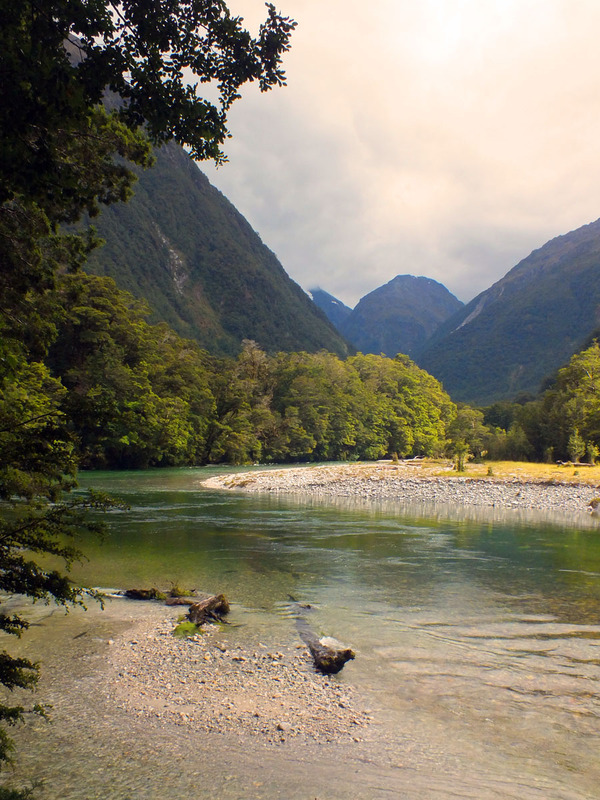 The Milford ain’t “the finest walk in the world” as New Zealand tries to sell it. Nevertheless, we had a great time and actually saw things we had never seen before, because of the huge amount of rainfall. 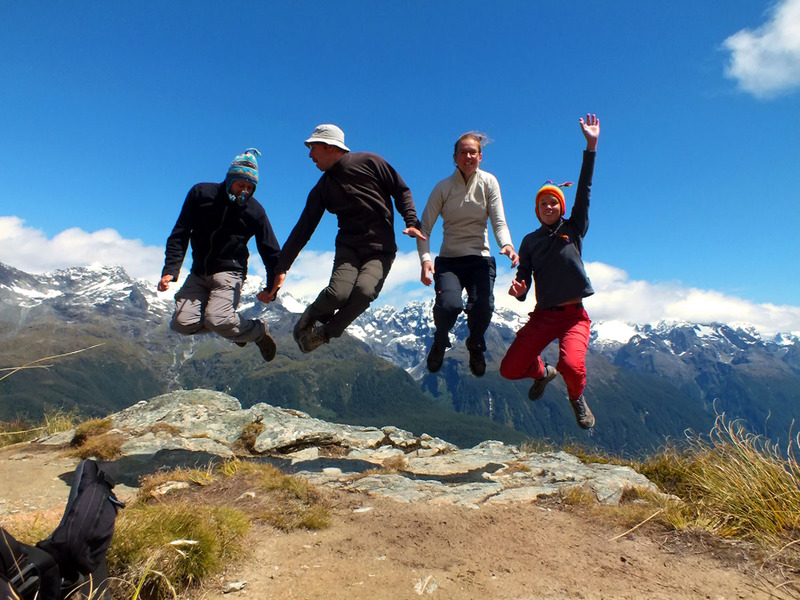 Yessss, this time it worked: we got your email and report on Milford and Routeburn. Great pics!!! Wree schoon. Daarstraks nog in de kalmthoutse heide geweest, net iets minder boeiend. 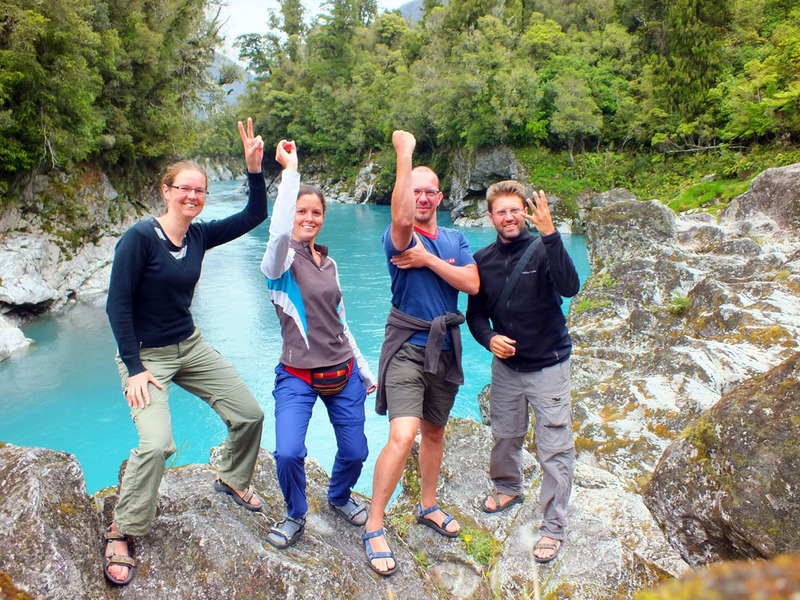 Vraag : Liepen jullie de Milford & Routeburn track in het hoogseizoen, begin januari? … en was het overbevolkt…en route? look wonderful, did you took that picture?